We can transform your live event with great looking graphics, multple camera angles, guest speakers from any where in the world by simply sending them a email link. Today’s people are increasingly turning to the web for entertainment – from music, sports and interviews, to documentaries, comedy and more. 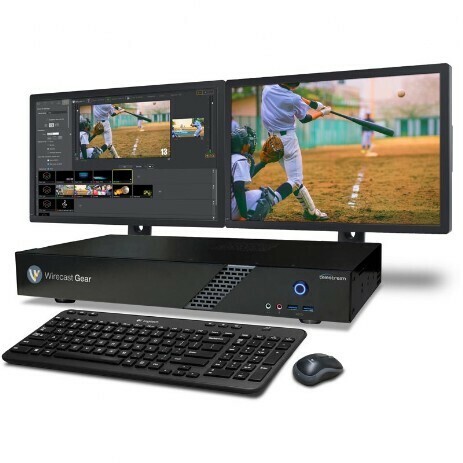 Wirecast allows you to quickly and easily capture live or pre-recorded video, audio, music and other media - create professional productions – and broadcast events in real time to web audiences. Use Wirecast’s powerful audio ingestion and mixing capabilities to bring your online audience directly to the event. Create multiple discrete audio tracks of audio for different outputs and streams. From conferences and seminars to live rock concerts and everything in between, Wirecast is the perfect tool for streaming and producing your live events. Facebook Live is the latest and largest live streaming platform that is bringing together brands, advertisers, and marketers to harness the massive audience built in to the social network. The platform enables you to build a bigger audience by making your broadcasts more professional, and richer in style and content. 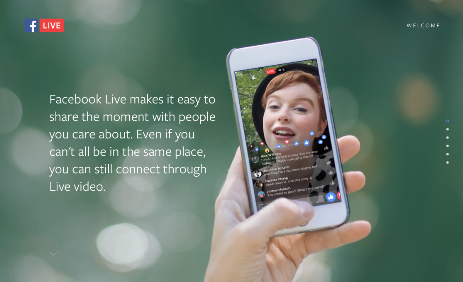 As an early partner invited to implement Facebook’s new Live API, Telestream has had a front-row seat to the growth and change of Facebook Live.